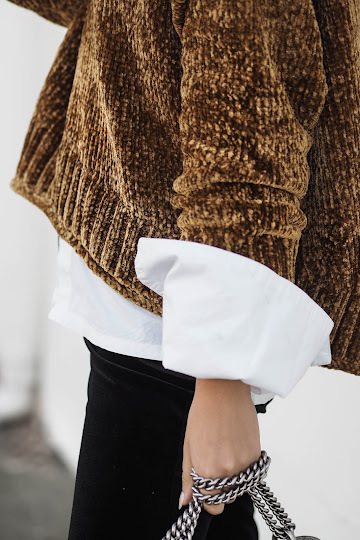 Experimenting with texture is part of the fun in getting dressed. 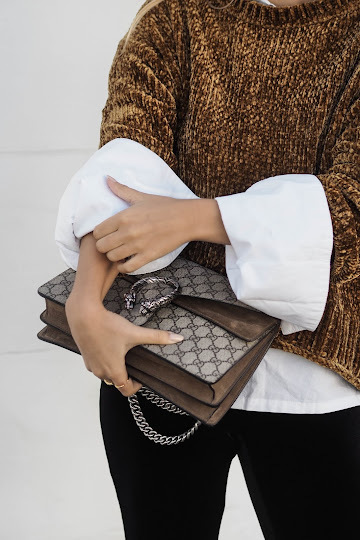 Wearing black on black is always done right when mixing a range of different textures, taking a basic all black outfit into an amazing one simply by mixing up for fabrics. Velvet I have to admit is never a fabric I've ever thought to go near too, up until recently I've always seen it as cheap. 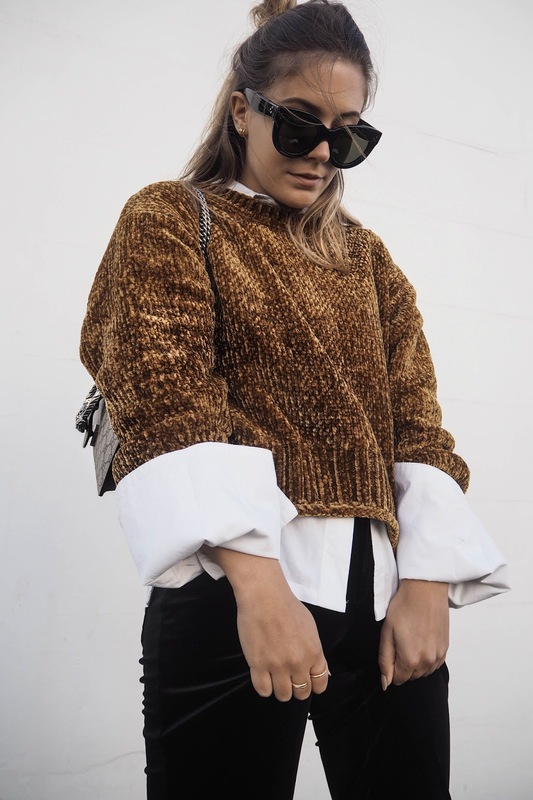 (burgandy velvet leggins spring to mind..) Until I stumbled across this cropped mustard knit from the highstreet Queen herself-Zara. The fabric is beautiful, the colour is soo Autumn, and the fit is actually spot on. Not bad for £25.99 right!? Now I wouldn't ever dream of pairing a velvet knit with a pair of velvet trousers, something just doesn't sit right, but when youre beloved Levi's just don't cut it and you can't pair to pull on your black skinnies any longer, velvet flares it was. And surprisingly, I LOVED it. Super cool and stylish combo! Great inspo! 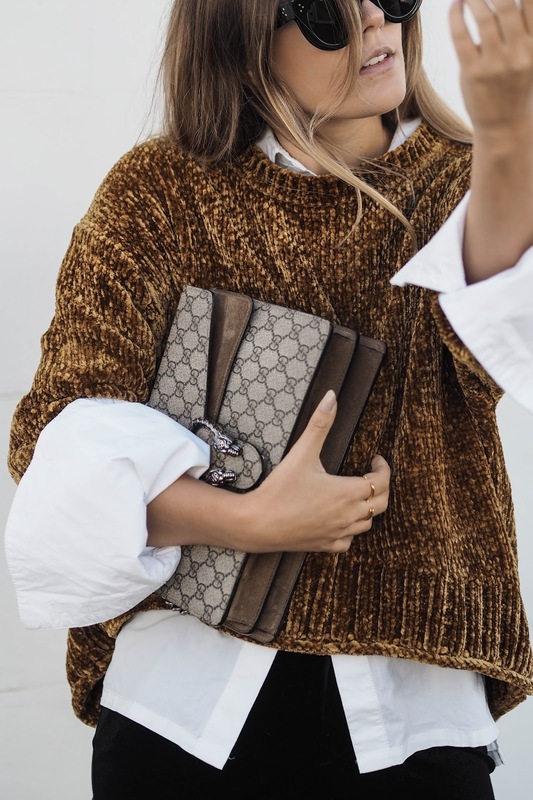 Such an unusual colour in the jumper but it feel super luxe, which is always a good thing! 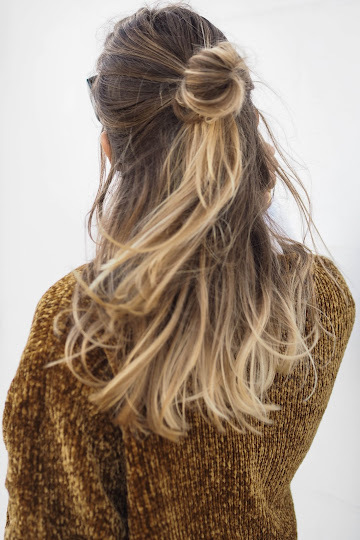 Who doesn't love this look?! 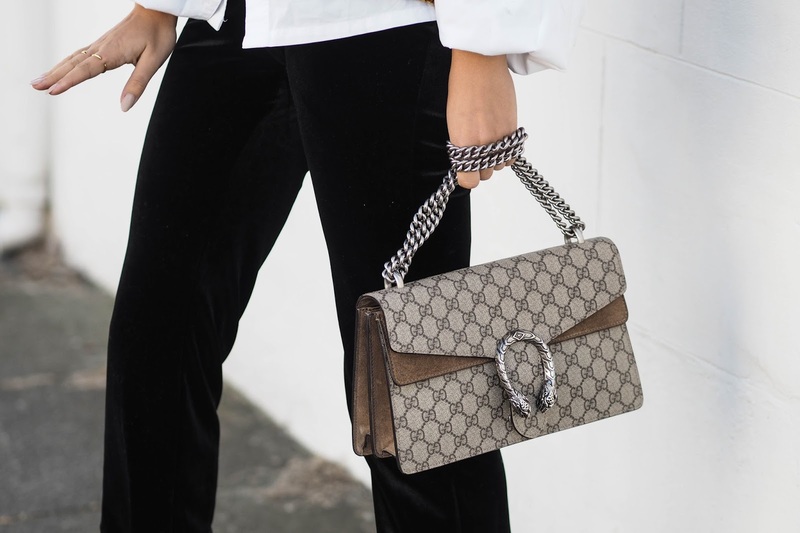 It involves my fav velvet trend and the gorgeous Gucci bag! Love it a lot. Cool combination! Velvet is the type of clothes which you cannot wear all the time. 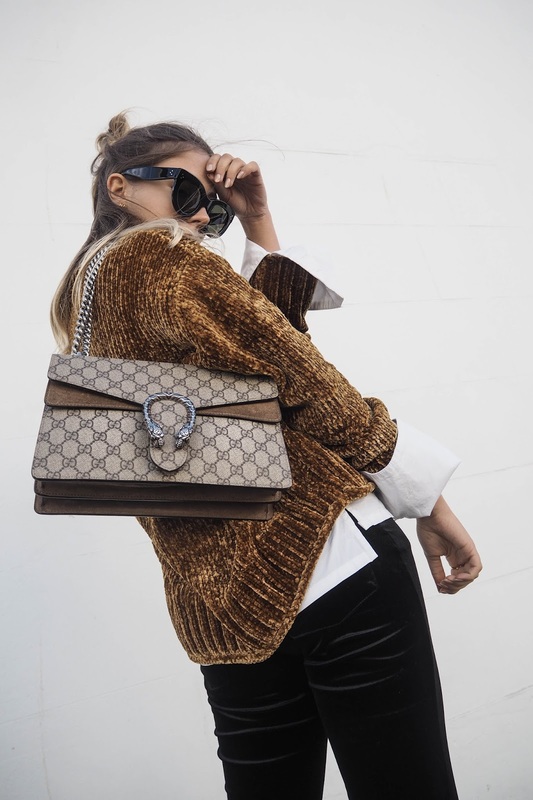 You need to match the outfit properly, something that fashion students from http://essaywriting.education/ are experimenting with.